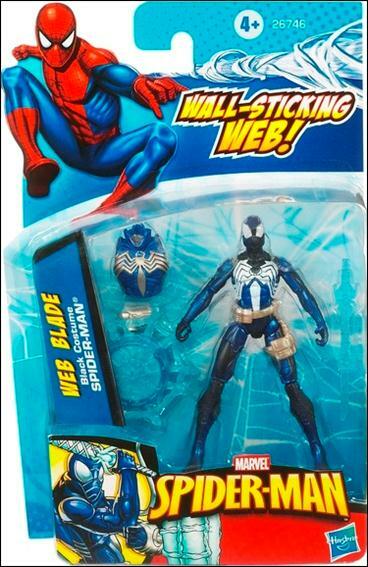 What are the Top Ten Spiderman Action Figures ever produced? 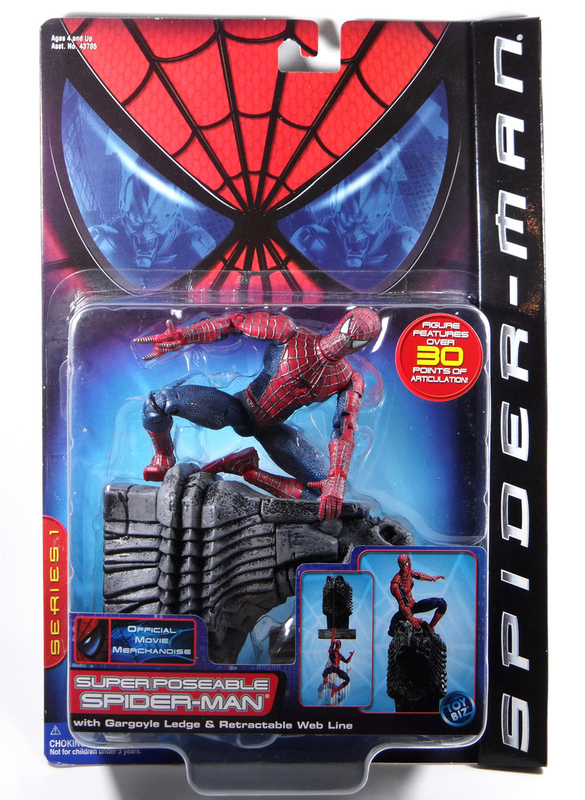 What are your Top Ten Spiderman Figures? 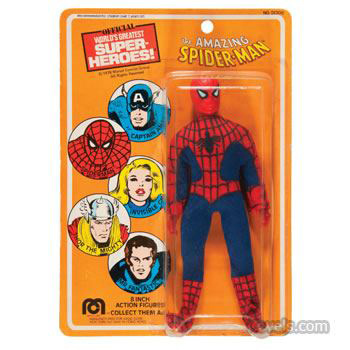 The first Spiderman Action figure, like so many comic heroes, was released by Mego as part of their Worlds Greatest Heroes series of Marvel and DC characters. 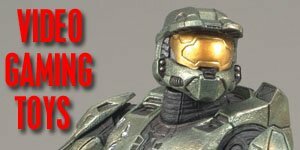 However since then there have been literally hundreds of Spider man figures released spanning more than forty years of comics, TV and movies. 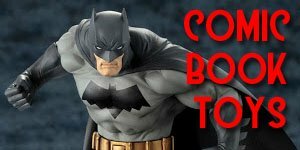 Recently there has been a resurgence in interest in Spiderman Action figures, especially with the release of the latest movies so I have put together a list of what I consider to be the best of the crop, but do you agree? 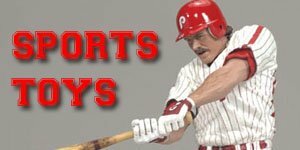 Let me know in the comments at the bottom of the page. 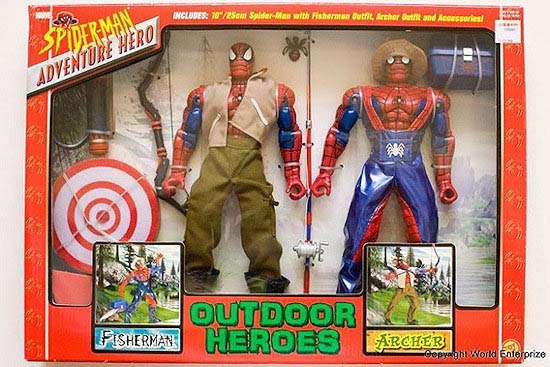 These figures are actually a strong contender for worst Spider-Man figures ever made but by virtue of being so bad they roll right the way around to awesome again, it’s the Outdoor Heroes two pack from Toy Biz, combining a pair of absurdly impractical costumes that Spider-Man uses for his archery and yes, fishing! 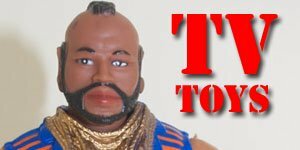 These two together conjure up thoughts of a bizarre real life meeting that must have occurred at Toy Biz headquarters leading to their manufacture. 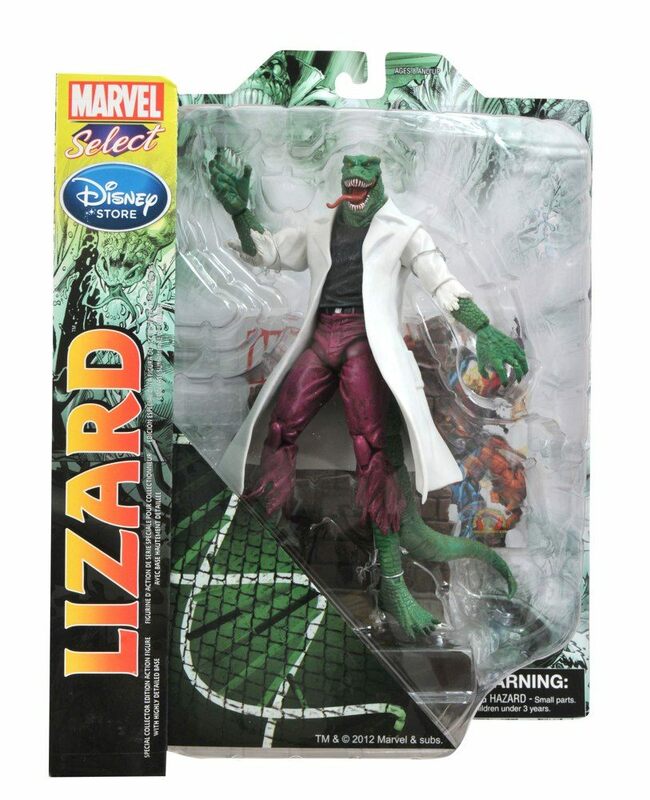 This figure isDoctor Kurt Connors AKA The Lizard from Marvel Select. Like most of this line he comes with a diorama with a vibrant colour scheme, fantastic sculpt and multiple points of articulation. Maybe the best Lizard figure ever and way better than the Goomba in the fourth movie. 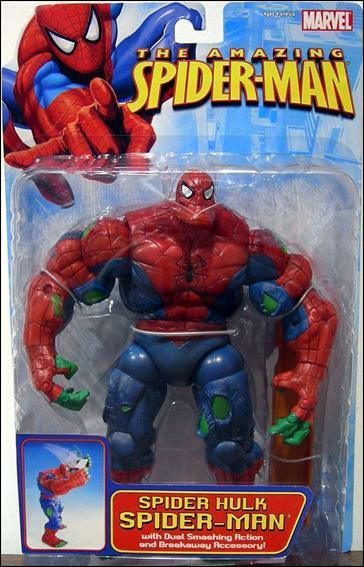 A combination of two of Marvel’s flagship heroes, this is what would happen if Peter Parker was imbued with the super size and rippling musculature of the jade giant the Hulk. Spider-Hulk is one of those short-packaged massive figures that puts the rest in its assortment to shame, disappears off shelves and turns up on eBay for ridiculous prices. 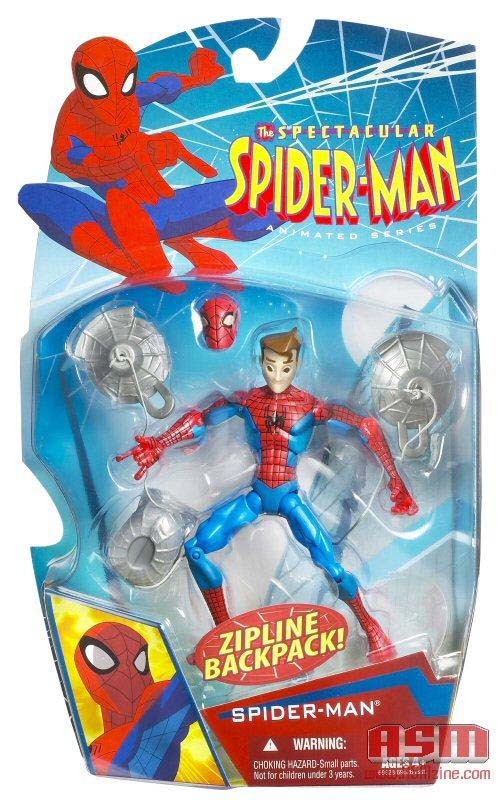 Tied in with the best Spidey cartoon ever, this Spectacular Spider-Man comes with an interchangeable Peter Parker head, the only one of its type and thus one of the most sought in the line. 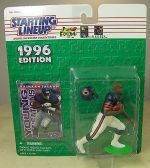 Fan adoration for this show, cancelled too soon has driven up the mint on card prices on these rare figures. 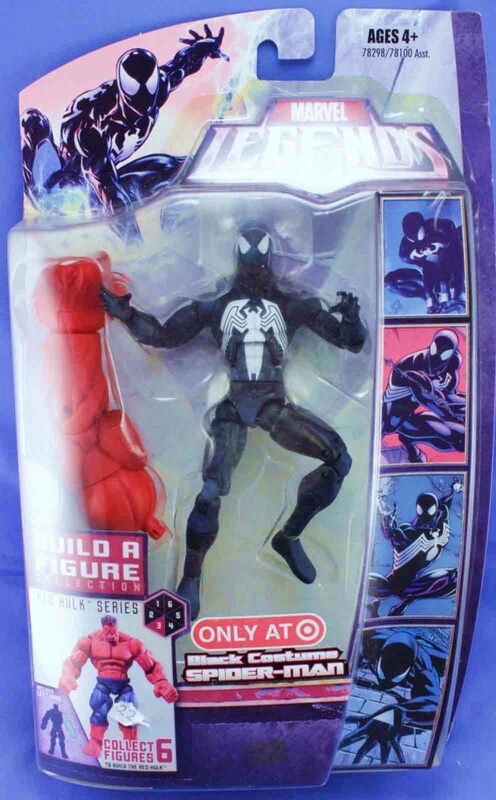 At 6, from the new Hasbro line of Marvel Legends, specifically the Red Hulk Build-A-Figure series 5, comes a magnificently rendered version of Black Costume Spidey. Some subtle shading give it a dark indigo glow, which livens up what could otherwise be a matt black figure. It makes him seem like he’s standing half in shadow lit only by street lamps. 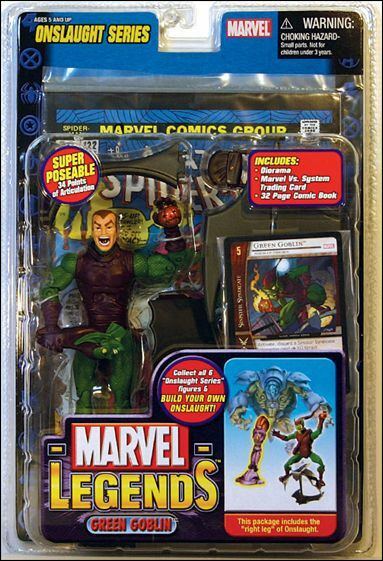 The next Spiderman action figure on the list is from the original Toy Biz Marvel Legends, Green Goblin from the Onslaught series. Perfectly rendering both Spider-Man AND Peter Parker’s deadliest enemy. In typical Marvel Legends fashion this guy had an unmasked variant and fans were left with the agonizing choice between them. 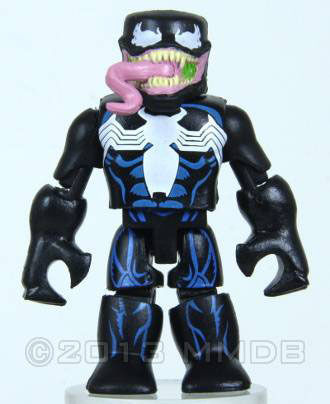 We had to include a Venom figure and there are dozens out there, but this one from Minimates renders the terrifying alien arachnid killer whale into a cute, Lego style chappie who comes packaged with a worried-looking Daredevil. The of the top three figures is Hot Toys luxury, limited edition collectible of the New Goblin from the cinematic mess that was Spider-Man 3. 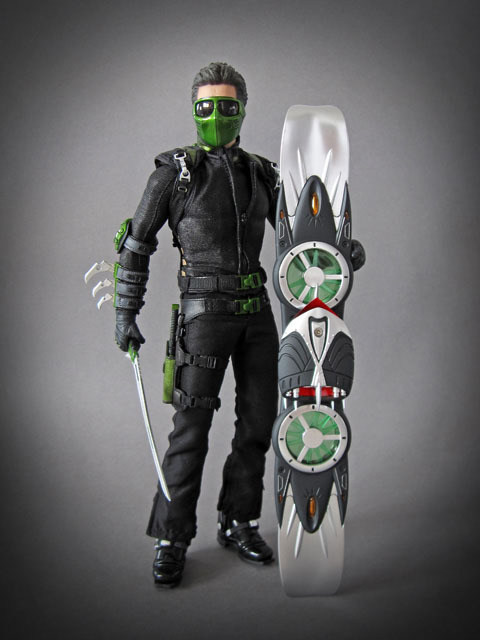 You pretty much have to be worth what Harry Osborn owns to acquire one as they typically sell for several hundred dollars,double their original price, but those who make the investment are buying unparalleled detail, sculpt and accessories in one eighth scale. 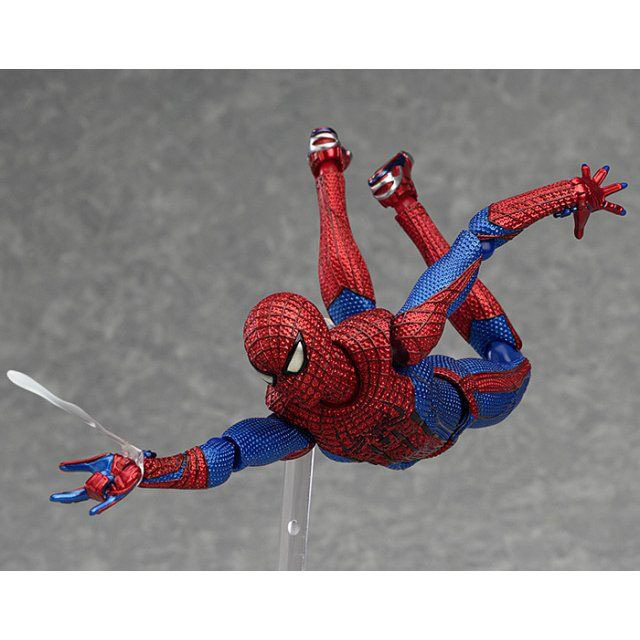 From Max Factory’s Figma series comes The Amazing Spider-Man from the 2012 movie. It was a tough choice picking the best super-poseable version of the webslinger, but this Japanese manufacturer’s efforts here have paid off with a tangibly real looking striking and fluid figure. This may come as a suprise to many of you but this figure hold a special place in collectors hearts who have fond memories of playing with this Spidey. What it lacks in modern articulation, detail or even his own body sculpt the Mego Spider-Man makes up for with star quality. The focal character on the now sadly departed Toyfare magazine’s Twisted Toyfare Theater, this guy spent hundreds of comic strips just trying to eat sandwiches in peace but always ended up being dragged into ludicrous adventures by his friends the well-meaning yet destructive Mego Hulk and the rest of the Marvel universe. 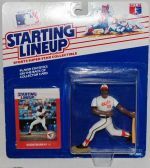 To this end we at Action Figure Resource cannot look at this figure without thinking of all the good times we had reading those stories, available now in the form of multiple collected trades. 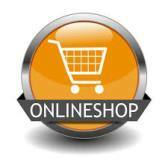 So what do you think of our list? Which ones would you have chosen?